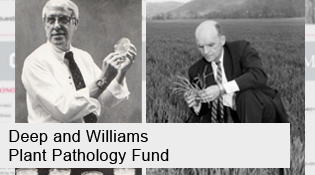 2017-2018 marks 50th year of the establishment of the Department of Plant Pathology. 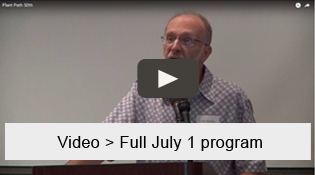 We kicked of our anniversary year with a reunion luncheon on July 1 in Columbus and July 2 in Wooster. 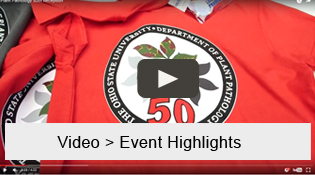 View event videos and photos below! 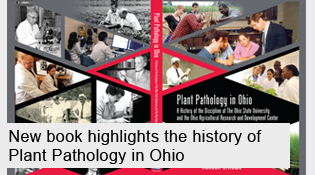 Plant Pathology in Ohio - A History of the of the Discipline at The Ohio State University and the Ohio Agricultural Research and Development Center documents the people and places that have been the foundation of the department's history, dating back to the late 1800s. 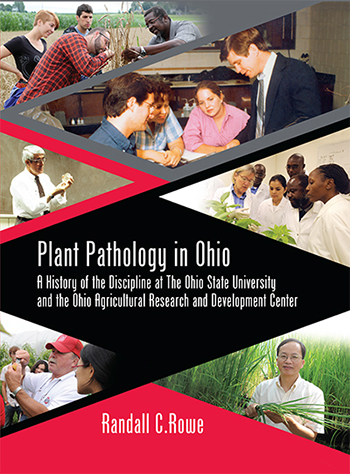 Written by Dr. Randall Rowe, professor emeritus at Ohio State and an active member of the department faculty for 32 years, along with help from several colleagues, the book's release on July 1, 2017 coincided with the 50th anniversary of the establishment of the stand-alone Department of Plant Pathology. 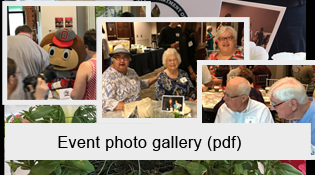 The book includes over 270 current and historical photographs, many of which were found in the university's Library Archives, as well as by combing through file cabinets, boxes and computer files. 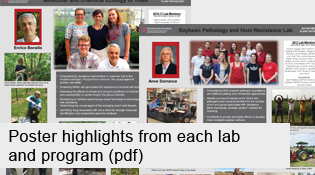 Complimentary copies of the book can be requested by contacting Monica Lewandowski (lewandowski.52@osu.edu) or calling the department at 614-292-3518.